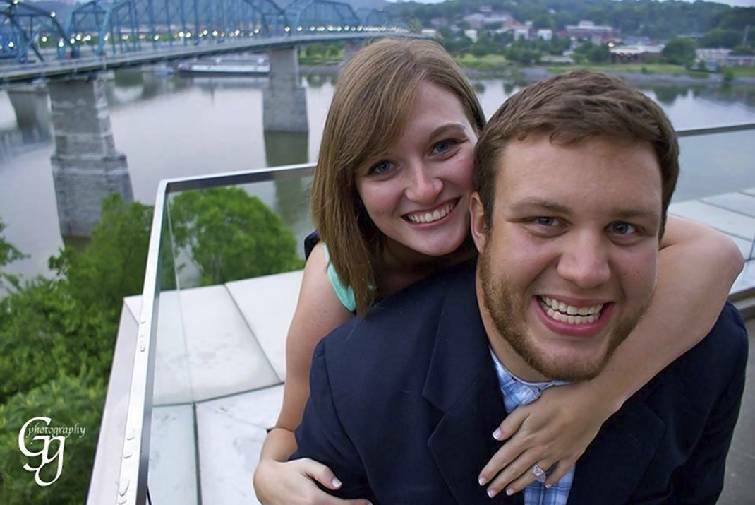 The engagement of Kelli Erin Silvers and Joshua Thomas Webb is announced today. The future bride is the daughter of James and Susan Silvers. Parents of the future bridegroom are Charles and Linda Webb and Tammy Garrison of Lavinia, Tenn. The wedding is planned for Saturday, May 30, at East Ridge Church of Christ, where the future bride is a member. The bride-elect is the granddaughter of Ann Silvers and Patricia Tipton. Miss Silvers plans to receive a degree in elementary education this month from Freed-Hardeman University. Mr. Webb received a degree in agricultural business from the University of Tennessee at Martin. He is a teacher at South Gibson County High School and is a member of Atwood Church of Christ.